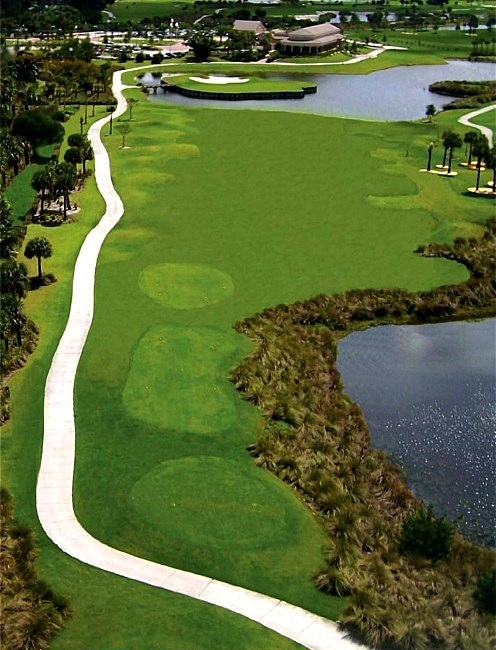 Plantation Preserve, Plantation, Florida - Golf course information and reviews. 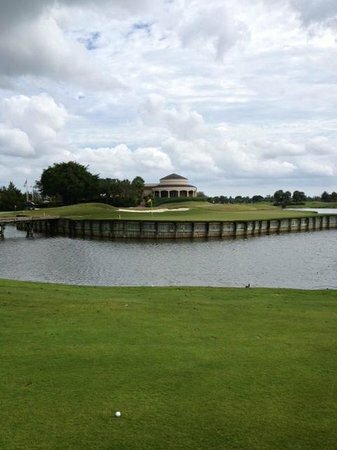 One of the best maintained courses I have played on in S. Florida. Not a single hole disappointed our group. Not one. 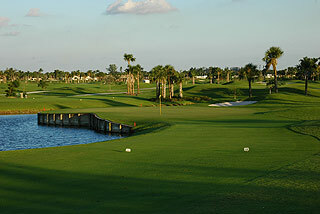 Add a course review for Plantation Preserve. 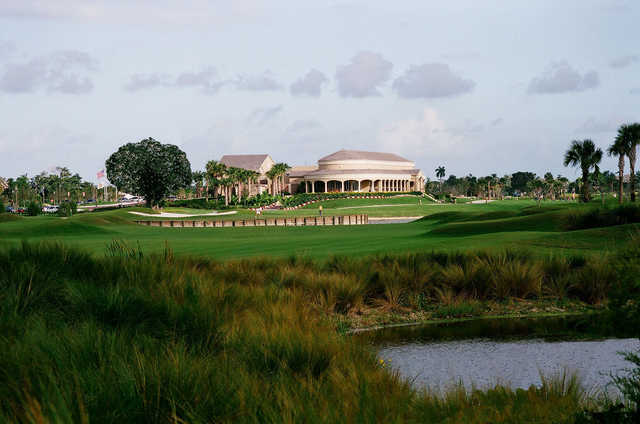 Edit/Delete course review for Plantation Preserve.